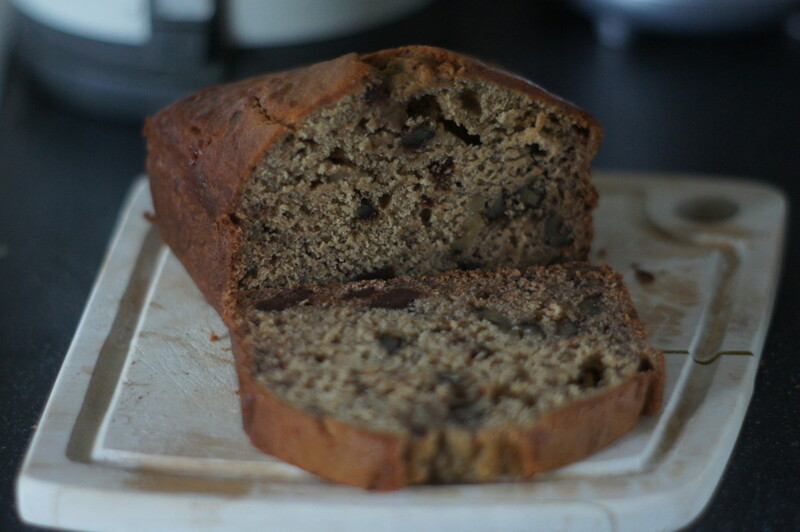 You will need a 2 litre loaf for this recipe. It does quite a long time to cook (1 hour 10 minutes) so be prepared to wait a while! 1) Preheat the oven to 180°C/Fan 160°C/Gas 4. Lightly butter and flour a 2 litre loaf tin. 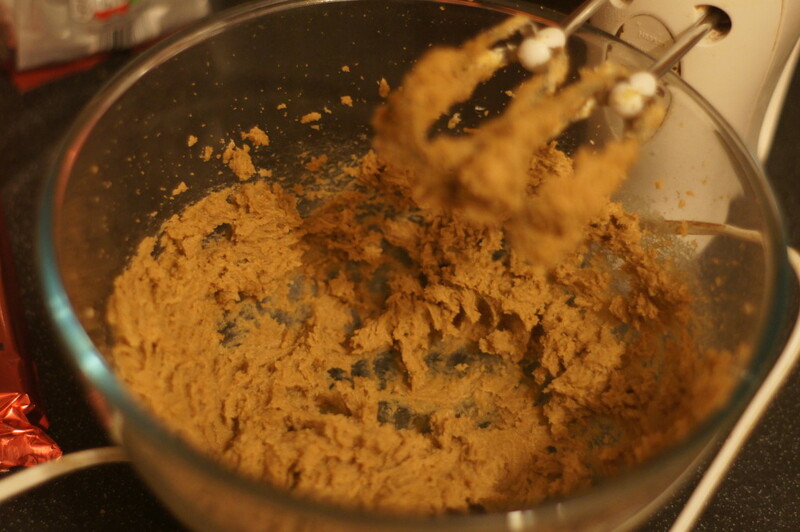 2) Using an electric hand whisk, beat the butter and sugar in a bowl until light and fluffy. Gradually add the eggs, beating all the time. 3) Sift in the flour, bicarbonate of soda and a pinch of salt. Beat well, then gradually add the milk. 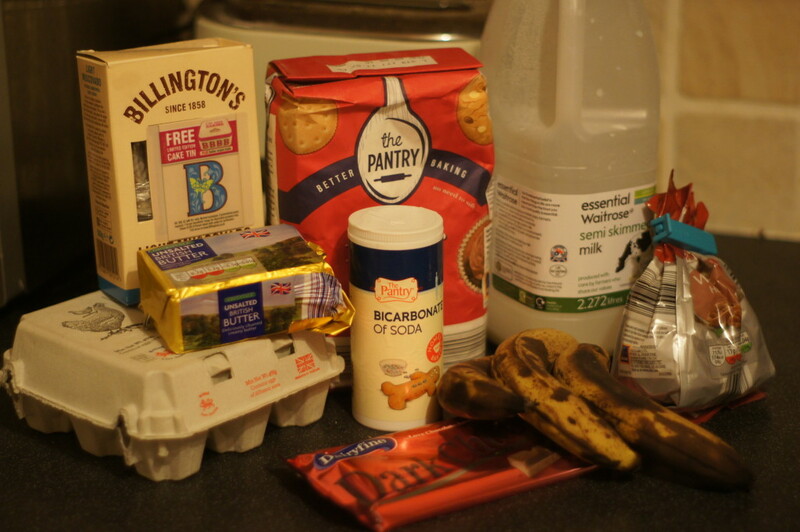 4) Fold the bananas into the mixture with the chopped chocolate and walnuts. Spoon the mixture into the loaf tin and level the top. 5) Bake for about 1 hour, 10 minutes until a skewer inserted in the middle comes out clean and not sticky. Cover the top with foil if it starts to brown too quickly. Allow to cool in the tin for at least 15 minutes before turning out.